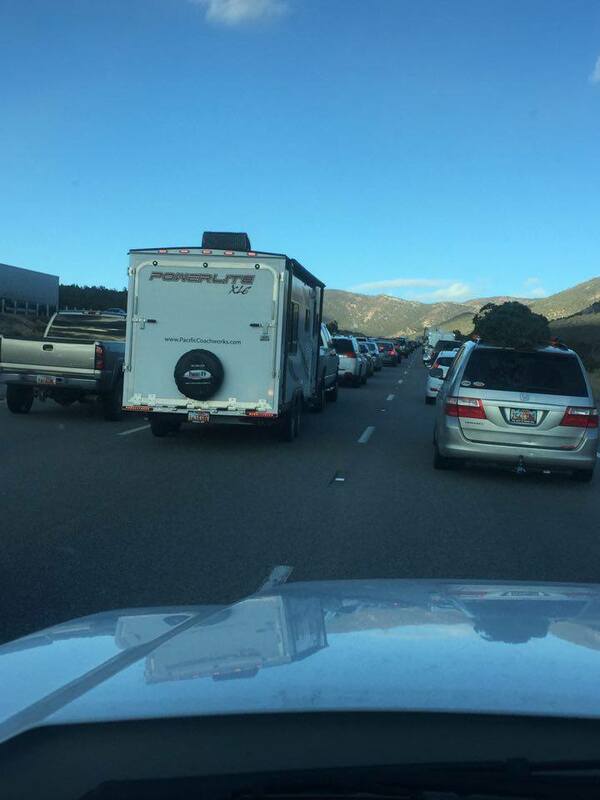 WASHINGTON COUNTY — A two-vehicle collision on northbound Interstate 15 Sunday afternoon led to a lengthy traffic backup in already heavy holiday traffic. The driver of a 2001 Land Rover was traveling north on I-15 near milepost 39 about two miles north of the Black Ridge around 2:45 p.m. when traffic started to slow, Utah Highway Patrol Trooper Brian Lacy said. When the driver of the Land Rover slowed, the vehicle was smashed into from behind by a black Nissan Altima. Both drivers reported minor injuries, Lacy said, but neither driver was transported to the hospital. The driver of the Nissan Altima was issued a citation for following too close, Lacy said. 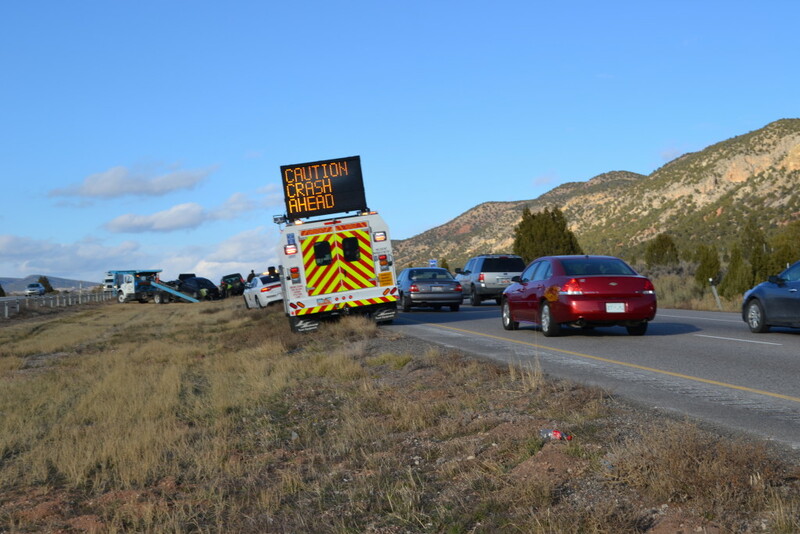 Northbound traffic was backed up for several miles as a result of the collision. 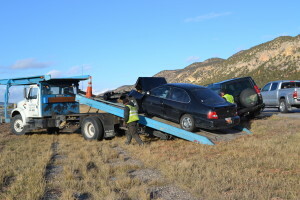 it is one tailgater after another getting their pictures on the internet news, if utah hwy patrol isn’t going ticket tailgaters, how about we get some of that federal free money and builds us 3 lanes in both directions?